U.S. President Donald J. Trump has announced his intent to nominate Lynne M. Tracy of Ohio to be Ambassador Extraordinary and Plenipotentiary of the United States of America to the Republic of Armenia, the White House reports. Ms. Tracy is a career member of the Senior Foreign Service, class of Minister-Counselor, currently serving as Senior Advisor for Russia Affairs at the U.S. Department of State. 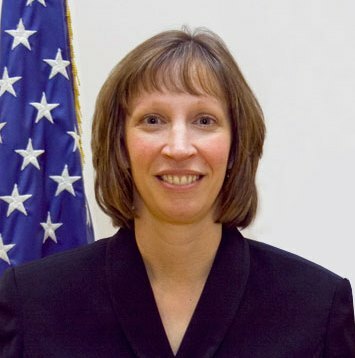 Additionally, Ms. Tracy served as the Principal Officer at the U.S. Consulate in Peshawar, Pakistan, where she was awarded the Secretary’s Award for Heroism. She is the recipient of the State Department’s Distinguished Honor Award. Ms. Tracy earned her B.A. from the University of Georgia and J.D. from the University of Akron. She speaks Russian.